Drowning is the leading cause of death for children ages 1 to 4 in Miami-Dade County, the state of Florida and in the country. For ages 1 to 14 drowning is the second leading cause of death. A key element in drowning prevention is knowing how to swim. The sad truth is that most children in our community don’t know how to swim. 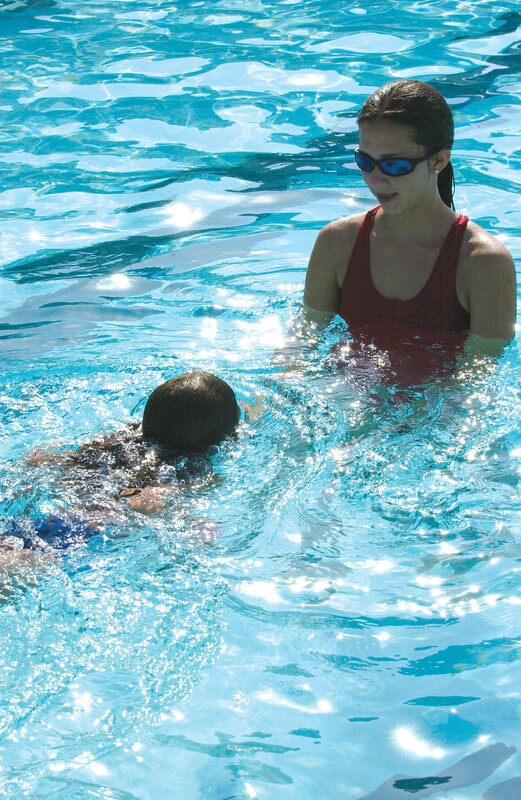 In order to decrease drowning we must reach more children in our water safety and learn-to-swim programs. Every Lesson Counts unites municipalities, schools, non-profit and private learn-to-swim providers to promote and expand learn-to-swim programs. 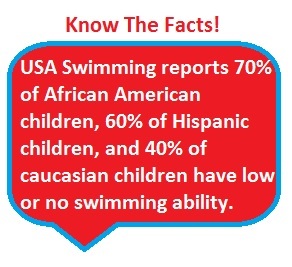 Our goal is to ensure all children in Miami-Dade learn to swim.